I am pleased to welcome you to the University of Catania. The university, founded in 1434, is the oldest in Sicily, named as Siculorum Gymnasium or Studium Generale. Nowadays, with a population of over 45,000 students, it is the main university in Sicily. Our main goal is to promote the diffusion of knowledge and educational technologies to ensure, encourage and accelerate the creation of a professional and entrepreneurial orientation inside the territory. To achieve this purpose, it is important that the university attracts students of the highest potential, locally and internationally, and delivers our students an excellent educational experience: by offering method, efficiency and efficacy, to increase the prestige of the institution and its attractiveness to students. Therefore, our mission is to give all students, during their period at our university, high-quality teaching, innovation and research activities that make university a unique experience. Accordingly, the Athenaeum plays a key role in the Mediterranean area, enhancing projects of cooperation and dialogue between cultures and promoting international networks among universities. In particular, the city of Catania has always played an active role in promoting cooperation and cultural exchanges for centuries, in the Mediterranean area and in Europe, within a strong and ever growing international community. The university website is designed to help international students and professors, to present all the opportunities that our university and the city have to offer. Moreover, it provides a general description of the university and gives practical advices, useful in order to facilitate the exchange of cultural experiences in our academic community. My personal goal to achieve is the maintenance of the tradition of the university, in order to offer high academic standards and educational programs, preparing all students with the skills and experiences needed for professional and personal success. He graduated in Medicine and Surgery in 1978. He achieved the certification in the same year, the specialization in General Surgery in 1983 and the specialization in Thoracic Surgery in 1988. From 1st November 1992 he is full professor of General Surgery. On 1st February 2017 he was elected Rector of the University of Catania for the Academic session 2017/2023. He is in charge since the 8th February 2017. His scientific interests mainly focus on the field of general surgery, involving both the clinical applications, the research and new technologies. During the most important experiences abroad – such as Mount Sinai School of Medicine in New York, Mayo Clinic in Rochester, Department of Surgery at Harward Medical School, Massachusetts General Hospital in Boston, St. Mark’s Hospital in London – he had the opportunity to perform the most advanced surgical techniques and to develop prestigious scientific collaborations. He created, established and coordinated the first and the most innovative research doctorate in “Pathophysiology of the polytraumatized patient”. He also coordinated the following research doctorate in “Preoperative and Postoperative Pathophysiology in emergency general surgery”. 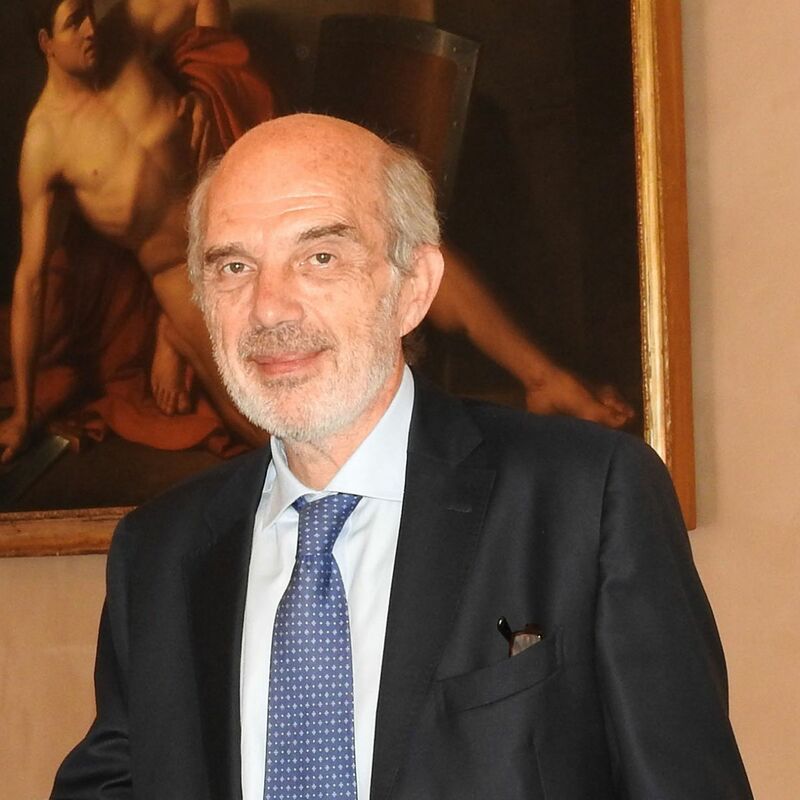 He is author of numerous clinical surgery textbooks, such as “La Chirurgia Mininvasiva del Torace e dell’Addome” (Elsevier Masson Editore, 2007) and “Manuale di Semeiotica e Metodologia Chirurgica” (Edra-Masson Editoire, 2014) which are used for Medicine and Surgery degree programs in Italy.